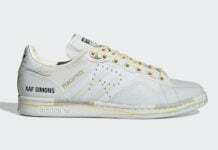 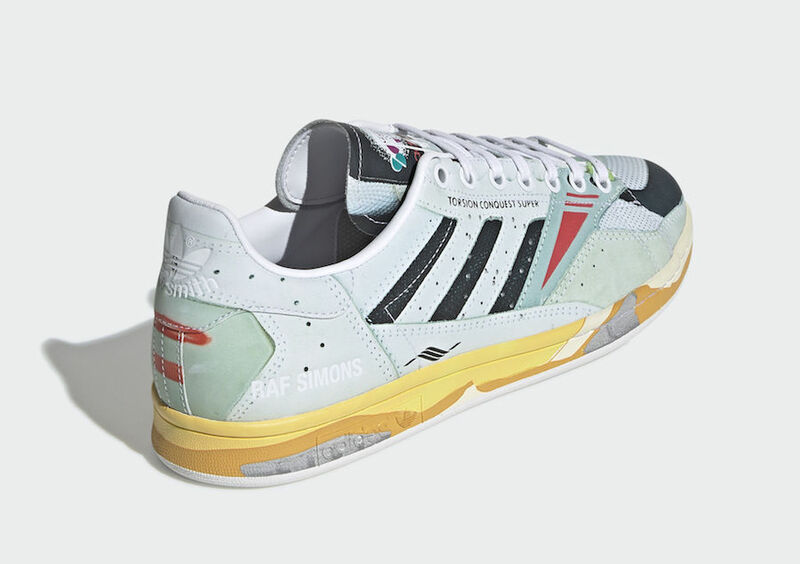 Raf Simons recently unveiled his latest collection with adidas and one of the models includes the Torsion Stan Smith that is a hybrid model using two models. 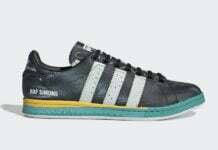 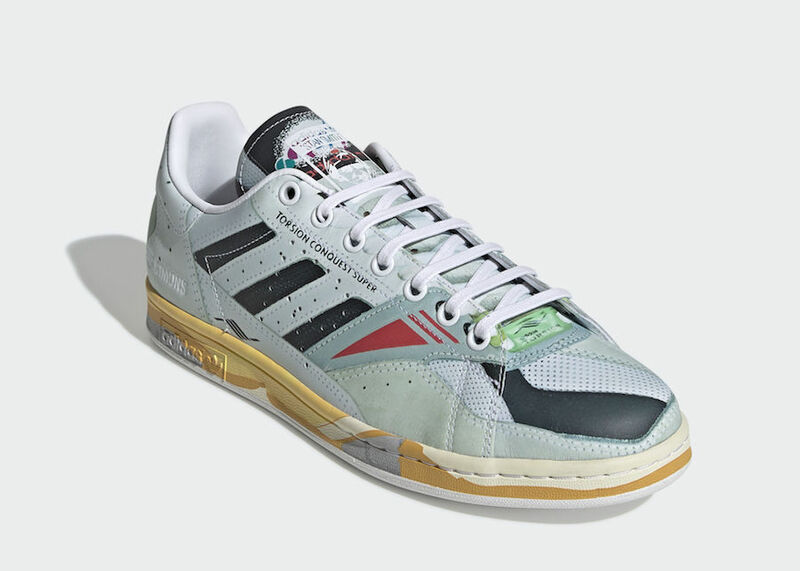 Constructed with a leather upper while using trompe l’oeil print from the adidas Torsion trainer. 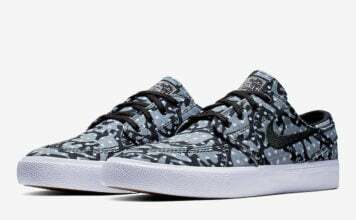 In addition it features the signature perforated ‘P’ the sides. 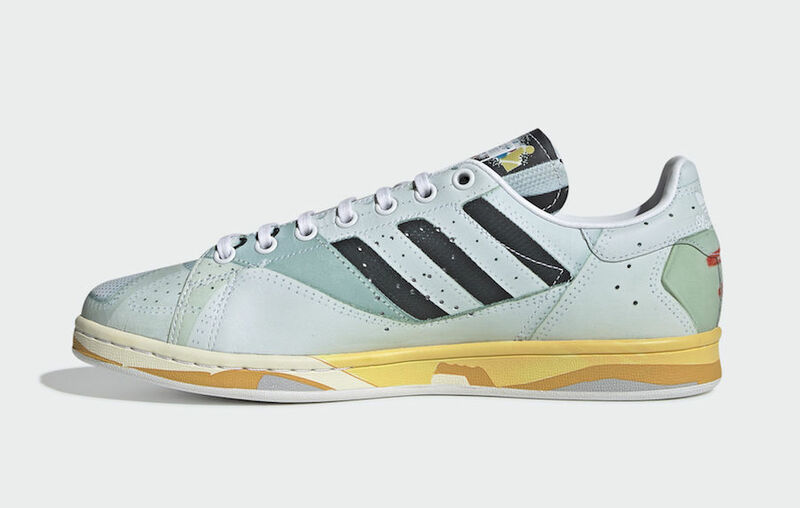 The upper is done in a Light Green and Blue while Yellow, Grey and Off-White runs across the midsole to finish the look. 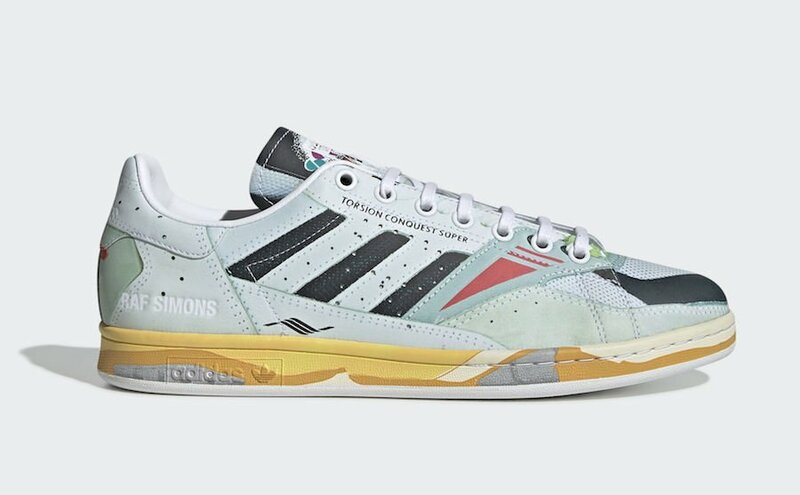 You can expect the adidas Raf Simons Torsion Stan Smith to release at select retailers and online at adidas.com on May 6th. 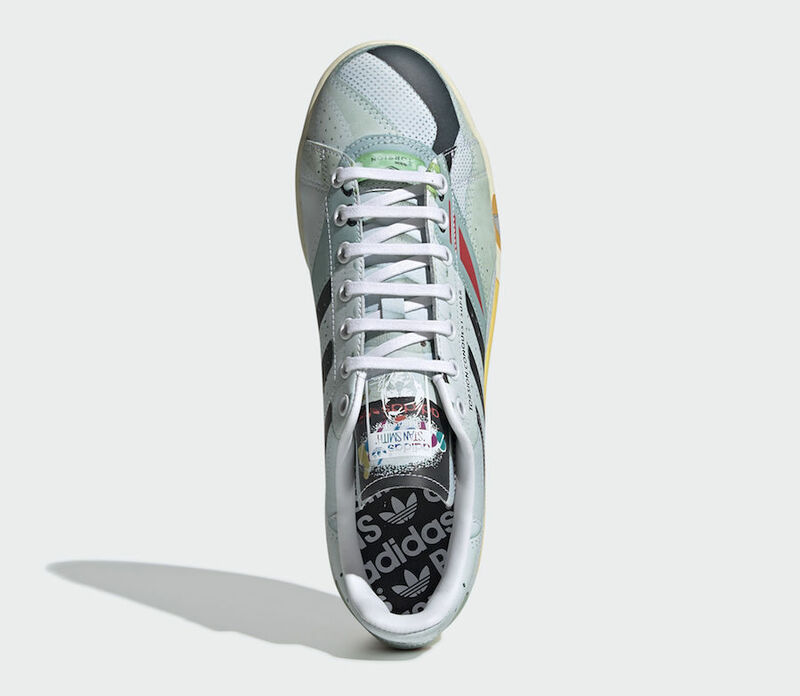 Retail price is set at $280. 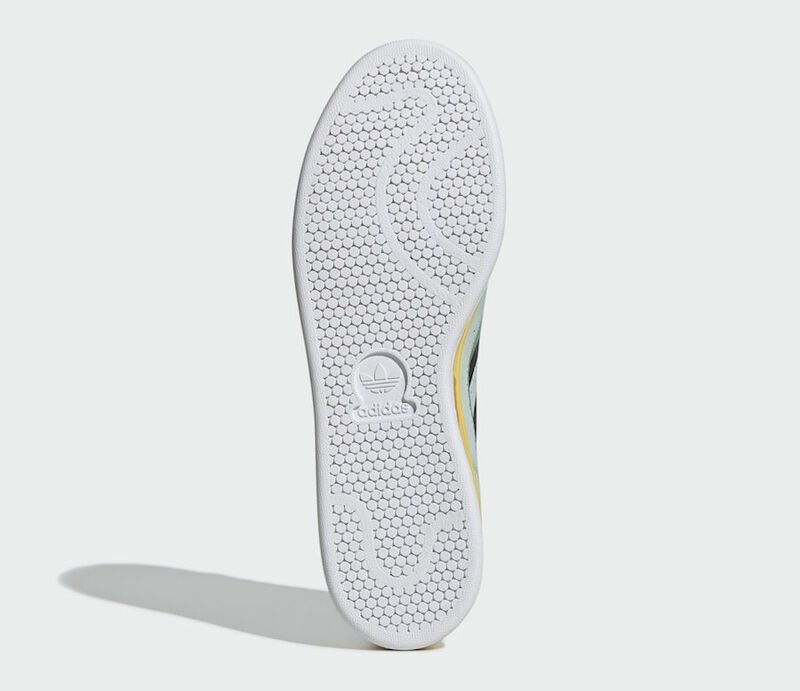 Below you can see more images which will give you a closer look.